Why the ancient and strange tradition still has a lot to teach us. RELEVANT looks at the topic of Advent, and how it helps us position ourselves in God’s reality while waiting on Him. Is It OK for Christians to Gamble? RELEVANT looks at the issue of gambling as a Christian. Is it wise? What about stewardship? And what if you’re really good at poker? 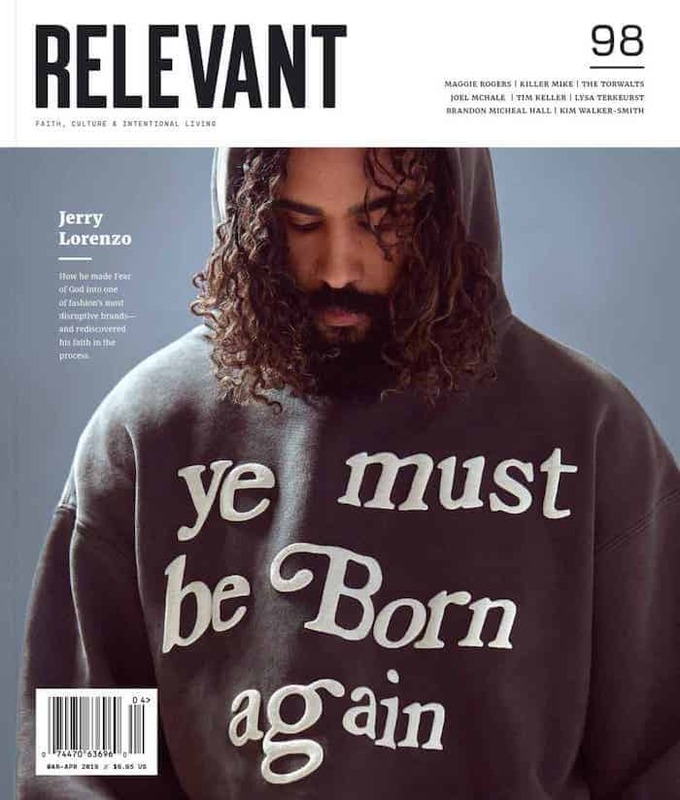 RELEVANT gives its weekly news roundup for the week of August 17, including stories about health care, Mad Men, Usain Bolt, Avatar and the ordination of actively gay people. RELEVANT talks to Shara Worden, frontwoman for My Brightest Diamond. RELEVANT recaps Lollapalooza 2009 with videos, impressions and photos.